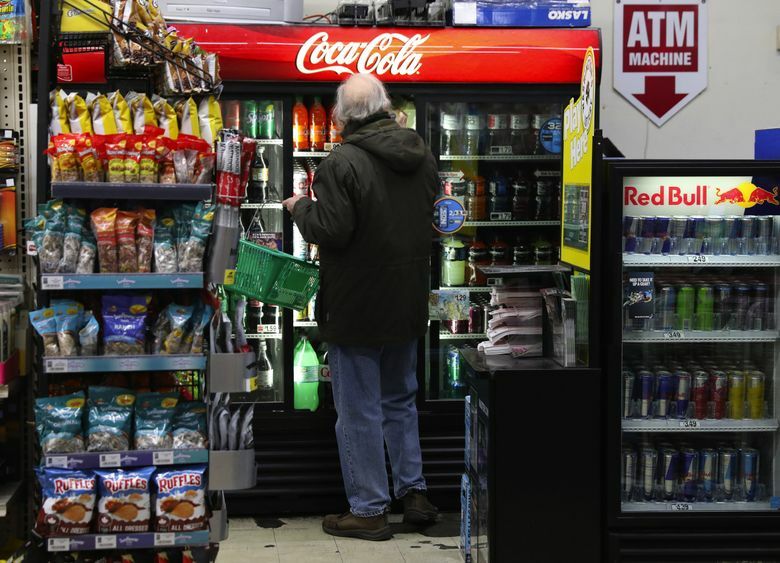 Seattle's sweetened beverage tax remains in effect, but other local governments can no longer tax food, beverages or ingredients. Washington cities, towns and counties are prohibited from passing new taxes on food, beverages and ingredients with the passage of Initiative 1634. The soda industry-backed measure continued to hold a 9 percentage point lead as of 3:40 p.m. Thursday with more than 2.3 million ballots counted. An estimated 623,000 ballots were on hand awaiting processing, according to the Washington Secretary of State Elections Division. The tax ban was widely supported across the state. Only in Jefferson, San Juan and King counties did more voters oppose it. I-1634 does not repeal Seattle’s 1.75-cent-per-ounce sweetened beverage tax, but it does prevent the tax from increasing.